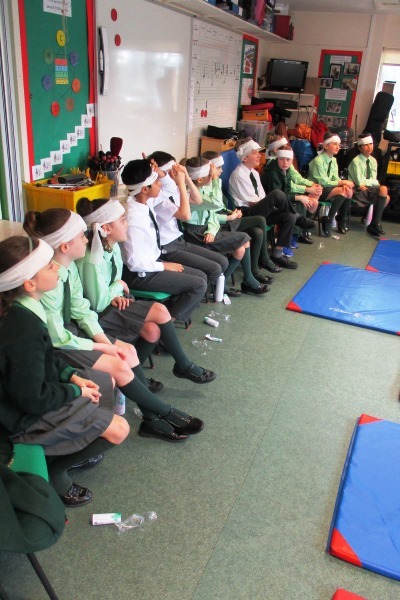 On Friday 29 March, our Year 6 children attended a first aid course held by St John Ambulance. 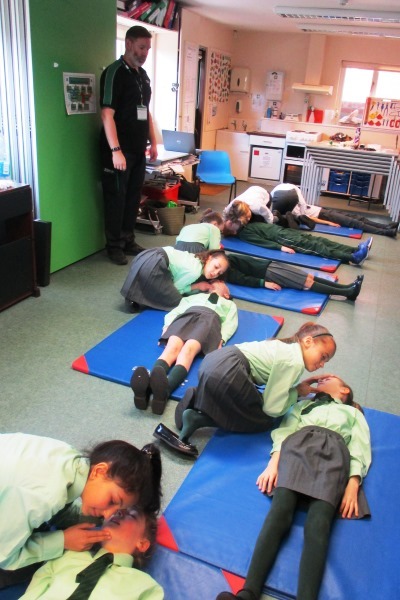 This course focused on core skills such as asthma, choking, burns, communication and casualty care, fainting, first aid kits, primary survey and recovery position. 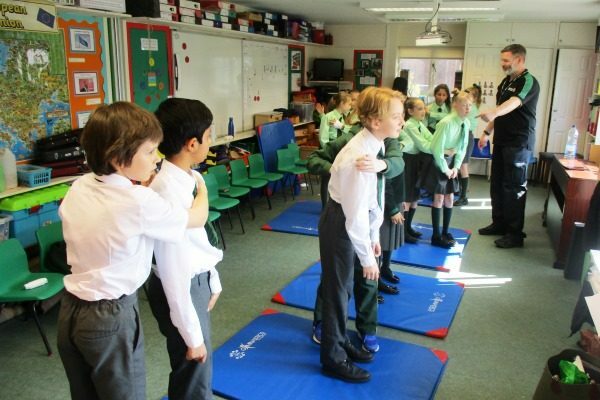 The teaching was excellent and the trainer used numerous real life examples and ‘hands-on’ practice which reinforced the basic principles they introduce and demonstrated. 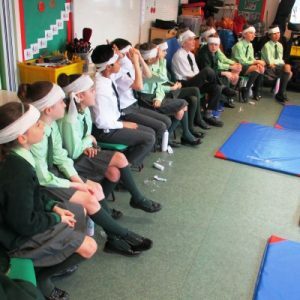 The children were taught vital first aid skills, which will stay with them for a lifetime. 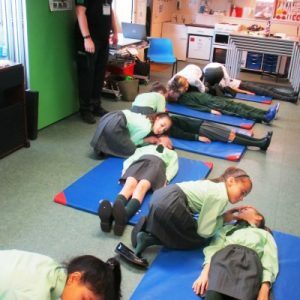 This was a great opportunity to ensure that our Year 6 children were fully equipped with the skills that would make a difference in a first aid emergency and this gave them the confidence to make quick emergency decisions when it really matters.